Do I Need to Clean My Ears? In addition to caring for hearing itself, hygiene plays an important role in keeping the ears healthy. 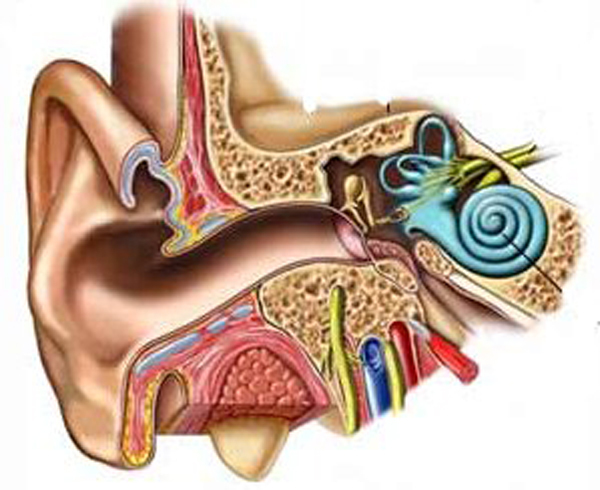 Remarkably, the ears have their own cleaning system – earwax. Most of the time, all you need to do is keep the exterior of your ears clean and let your body do the rest. The problem is that sometimes this cleaning system produces so much earwax that it becomes impacted and causes earaches, temporary hearing loss or even tinnitus. In severe cases, impacted earwax could require a visit to a hearing healthcare professional to safely remove the clogged up wax. If you know you have an earwax problem or your hearing care provider has told you your body produces too much earwax, it might be worth considering an ear-cleaning routine to prevent recurring problems. But how often should you clean out your ears, and with which methods? The answer is different for everyone, but here are some guidelines to follow. Natural oils like mineral and olive oil won’t harm your inner ear structures and won’t dry out your skin. If you choose this method to treat mild-to-moderate earwax buildup, most hearing healthcare professionals say it’s OK to apply three to five drops per ear, up to twice a week. Whether diluted hydrogen peroxide or carbamide peroxide especially designed for ear cleaning, you should use this method much more sparingly than oil because it can cause irritation and dryness to the skin or ear canal. Irrigation methods can also irritate and dry your skin depending on the ingredients, and can leave infection-causing moisture to the inner ear. Use peroxide formulas or irritation only once or twice a month for more severe earwax buildup. In some cases, earwax may become too impacted for home treatment. If you experience hearing loss or your ears begin to ache, schedule a visit with a hearing healthcare professional to have the excess wax removed with specialized instruments. If you consistently develop plugs, it may be smart to schedule professional cleanings every six months or on a yearly basis as a preventative measure. However frequently you need to clean out your ears, beware of excess cleaning. It’s not necessary or beneficial to remove all the wax from your ears because it cleans them and fights bacteria. Follow safe, occasional ear-cleaning practices when needed, but more often than not, let your earwax do the rest.